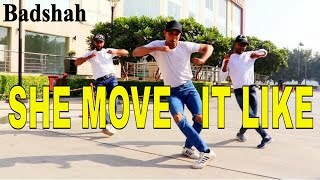 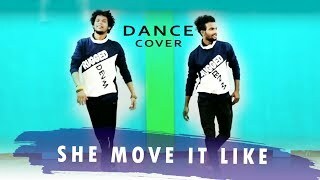 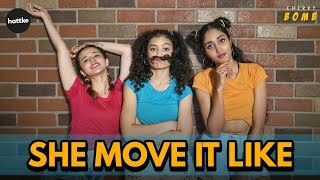 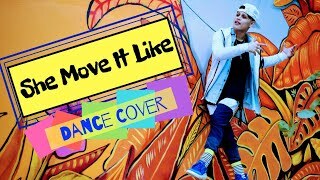 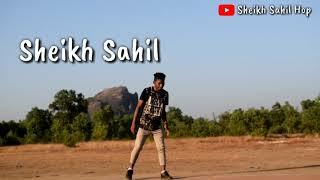 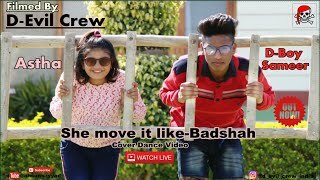 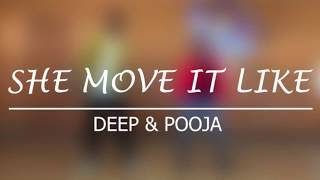 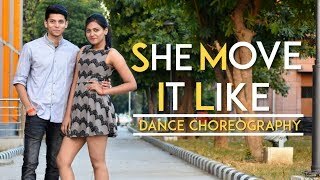 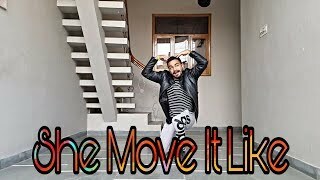 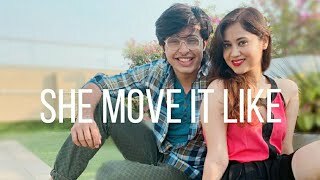 Hello friends here is our new video on She Move it like Badshah Full HD Video Song Dance Cover nFt. 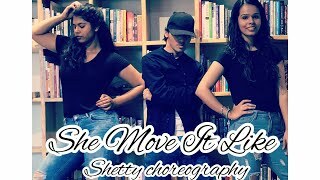 Aakash: Instagram.com/aakashsharma2385nR.V: Instagram.com/aakashsharma2385nVishal (D) : Instagram.com/dream_boy7374nUmed & ArunnnRaks : Instagram.com/raksroynnSHOT & EDITED BY SUMIT: Instagram.com/hurtysumitnPlease like subscribe and share this video AS MUCH AS YOU CANnONE AlbumnnBe it DJ Waley Babu or Heartless, this Hit Machine has made sure he shows no MERCY. 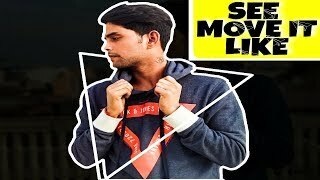 From being an underground Rapper to becoming a worldwide sensational phenomenon, BADSHAH, the trendsetter of Music is all set to showcase all that you’ve been waiting for.